The trailer of Haifaa Al-Mansour’s biopic Mary Shelley is replete with writerly angst. 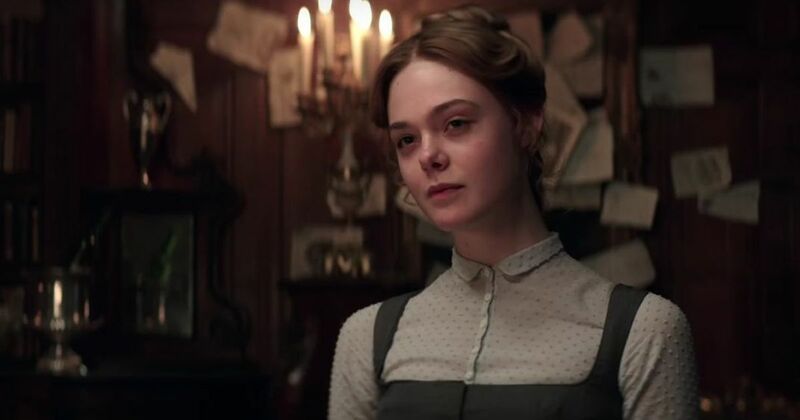 Elle Fanning is intense as the brooding British author of the 1818 classic Frankenstein. Mary Shelley dwells on the author’s teenage years, her relationship with poet Percy Bysshe Shelley, and the birth and loss of her child. “I have a fire in my soul, and I will no longer allow you or anyone else to contain it,” a teenage Mary declares in the trailer. And as she copes with love, loss and pain, Shelley channels her fiery angst into her writing, crafting one of the best-known literary works of her time. The novel Frankenstein chronicles the story of Victor Frankenstein, a scientist who gets disgusted by a grotesque monster created by him. Mary Shelly depicts the author’s conversations with Shelley about occult themes, and her brief acquaintance with galvanism and early experiments with electricity, which influence her work. Haifaa Al-Mansour, the first female Saudi Arabian director, directed the Oscar-nominated Wadjda in 2012. Apart from Fanning, Mary Shelley features Maisie Williams, Douglas Booth, Bel Powley, and Ben Hardy. 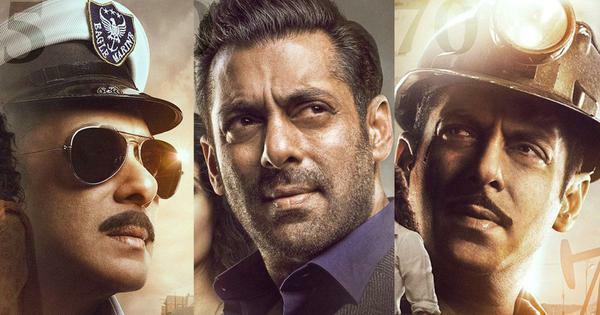 It is scheduled to be released in the United States of America on May 25 and the United Kingdom on July 6.